LB Agar plates contain 1.0% Tryptone, 0.5% yeast extract, 0.5% NaCl, 1.5% agar. 50ug/ml Blasticidin, Plate size, 100 x 15 mm, 20/pk. LB Agar plates contain 1.0% Tryptone, 0.5% yeast extract, 0.5% NaCl, 1.5% agar. 50ug/ml Blasticidin, Plate size, 150 x 15 mm, 10/pk. LB Agar plates contain 1.0% Tryptone, 0.5% yeast extract, 0.5% NaCl, 1.5% agar. 100ug/ml Blasticidin, Plate size, 100 x 15 mm, 20/pk. LB Agar plates contain 1.0% Tryptone, 0.5% yeast extract, 0.5% NaCl, 1.5% agar. 100ug/ml Blasticidin, Plate size, 150 x 15 mm, 10/pk. LB Agar plates contain 1.0% Tryptone, 0.5% yeast extract, 0.5% NaCl, 1.5% agar. LB Agar plates contain 1.0% Tryptone, 0.5% yeast extract, 0.5% NaCl and 1.5% agar. MCLAB offers from single antibiotic plates to multiple antibiotic plates. Any different kind of antibiotics or concentration you need, which is not listed here, you can request a quote. All plates must be stored at 4°C and in the absence of continuous exposure to light. Our X-gal stock concentration is 20mg/ml (provided). 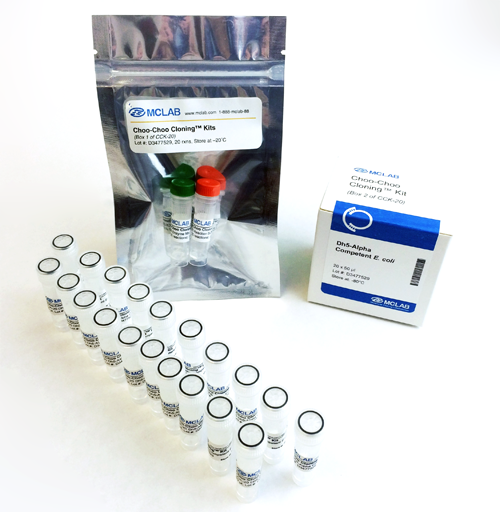 The working X-gal concentration is 60ug/ml, so we recommend to use 60-80ul of stock X-gal solution for each plate.